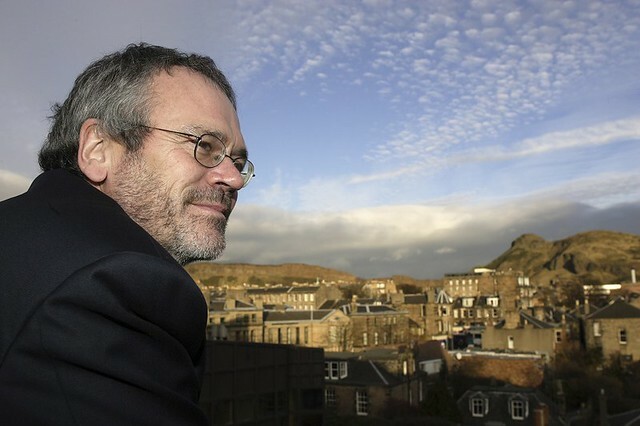 This month’s headline poet is Andrew Greig, who has written many, many books of poetry, fiction, life-writing and other non-fiction. We’re very excited to be hosting him and looking forward to hearing his poetry. The project has already raised over £3,500, but we’d love to them to be able to raise more and help as many struggling families as they can. You can donate directly at the Young MacDonalds JustGiving site, but you will also be able to donate, and contribute to our Young MacDonalds raffle, at our April event. We’ll be raffling off books, CDs, pamphlets and other goodies, as well as, of course, our famous lemon cake, and all proceeds will go directly to Young MacDonalds. So please, come along and bring as much generosity as your pockets can hold! Because it’s Open Night this month, there’ll be no Shore Poets Wildcard slot. That’ll be back in May. But as always, we’ll have beautiful music and a warm, welcoming atmosphere. We very much hope you’ll join us.